Rebecca Fernandez is a senior at The University of Miami double-majoring in Broadcast Journalism and Public Relations. She was born and raised in Miami, Florida. Growing up in the fun and sun capital of the country, she has always been drawn to all the latest trends and hot spots. She started her career in journalism as a senior in high school when she interned for the local Spanish station TV/Radio Marti. She was then a part of a University of Miami program called UM in DC for her first semester of college, where she studied at American University and interned for FOX News. While in DC, she was also a columnist for the blog that always had the ins and outs of the city, hollywoodonthepotomac.com. When she started at UM in Miami, she interned for the Public Relations team at The Collection. She then received the Emma Bowen Foundation Scholarship, and began working with Univision Corporation in various departments, and is currently an Associate Producer for their Network news. 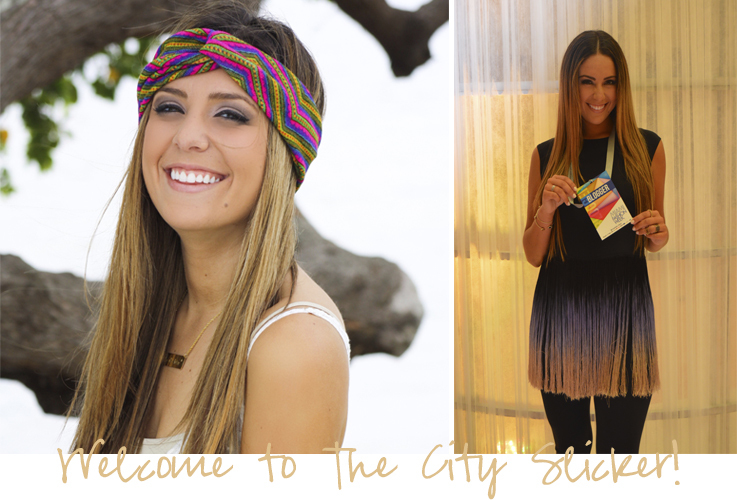 And now, she has created The City Slicker to make this blog the hottest blog in Miami for fashion, hot spots, dining, and everything else all Miamians crave for. 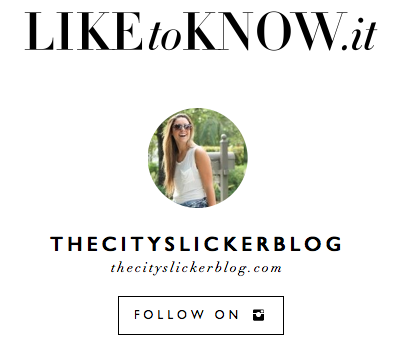 For collaborations, email her at Rebecca@thecityslickerblog.com. Growing up in such a big and fast-paced city like Miami, I know how difficult it is to discover every great thing that the city has to offer. I became fascinated with the way lifestyle and professionalism is intertwined in the grown-up world. 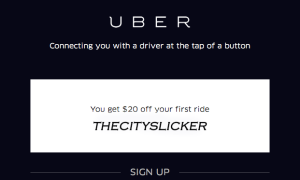 The City Slicker helps you catch all the latest fashion, hot spots, food and people that would otherwise be uncatchable. And guess what? The City Slicker doesn’t just stop in Miami. Under the travel section, you can learn about other great cities as well. Rebecca Fernandez helps you catch all the latest fashion, hot spots, food and people that would otherwise be uncatchable.